Product categories of Unscrewing Injection Mold, we are specialized manufacturers from China, Side Base Plastic, Precision Plastic Mold suppliers/factory, wholesale high-quality products of Plastic Injection Molding R & D and manufacturing, we have the perfect after-sales service and technical support. Look forward to your cooperation! 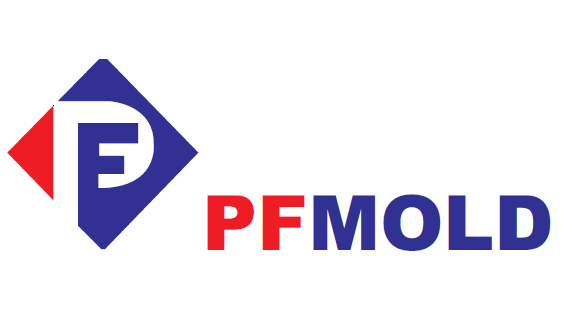 PF MOLD uses decades of experience in manufacturing unscrewing plastic injection molds. The output is molds that are used for the production of internal threaded plastic injection parts. External threaded plastic injection do no need to be produced using unscrewing injection molds.